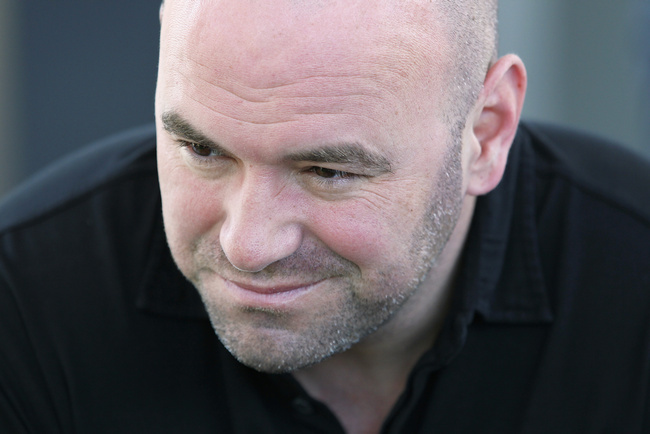 The UFC Promises A "Very Special Announcement"
As a show of good faith to mixed martial arts and UFC fans, the promotion has all of the headliners who are appearing in the early new year coming to the event. Jon Jones will be there, along with Chris Weidman, Nick Diaz, Anderson Silva, Lyoto Machida, Conor McGregor and Ronda Rousey. The event is free to the public and will take place the Smith Center for the Performing Arts at 2 P.M. PT. It will also be streamed live. This is the first time that the Ultimate Fighting Championship has revealed its full-year schedule all at once.